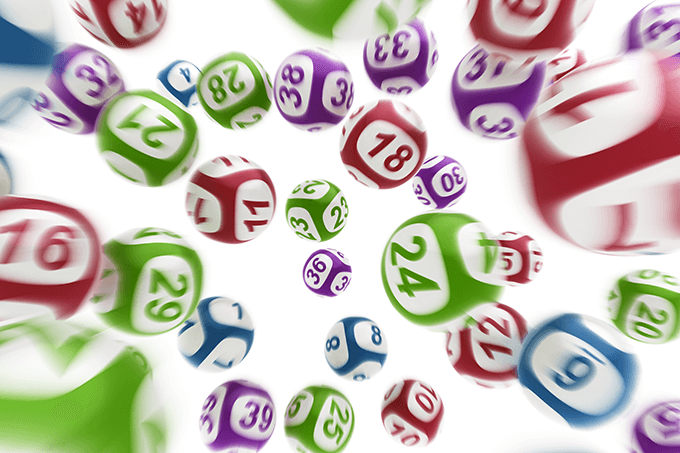 The last Saturday Lotto for 2018 saw the $30 Million Megadraw division one prize pool won by 17 lucky ticket holders. The exact prize pool for draw number 3907 of $30,000,000.13 will see each of the winning entries receive a total $1,764,705.89 in prize money. 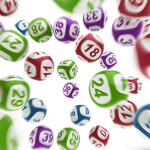 The lucky winning numbers that were needed to win division one were 9, 33, 39, 30, 2 and 17 for the draw on Saturday 29th December 2018, while the supplementary numbers were 22 and 41. Of the 17 winners eight are from Victoria, four from Western Australia, two from Queensland, two from New South Wales & ACT and one was purchased online. All of the registered winners have been contacted with the amazing news, that they will see in the new year with more than $1.7 million in their pockets. However a number of unregistered tickets have not come forward as yet to claim their winnings and players are urged to check their tickets. 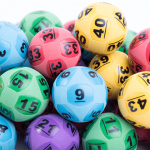 Gold Lotto, which includes the Monday, Wednesday and Saturday Lotto draws, created 193 millionaires across Australia during 2018. 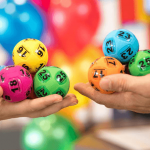 The latest lucky winners include a woman in her 20s from Glen Iris in Melbourne and two brothers from Boondall in Brisbane. Saturday Lotto returns to the standard $4 Million prize pool for the next draw on 5 January 2019. The next big Australian lottery jackpot is the $50 Million Powerball on Thursday night, 3 January 2019.